This classic design of the garden Swing Seat is still one of the most popular and is made from moulded polyethylene. 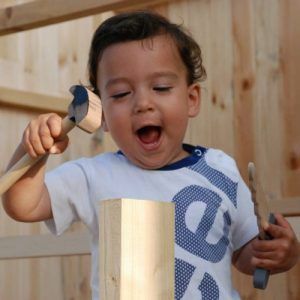 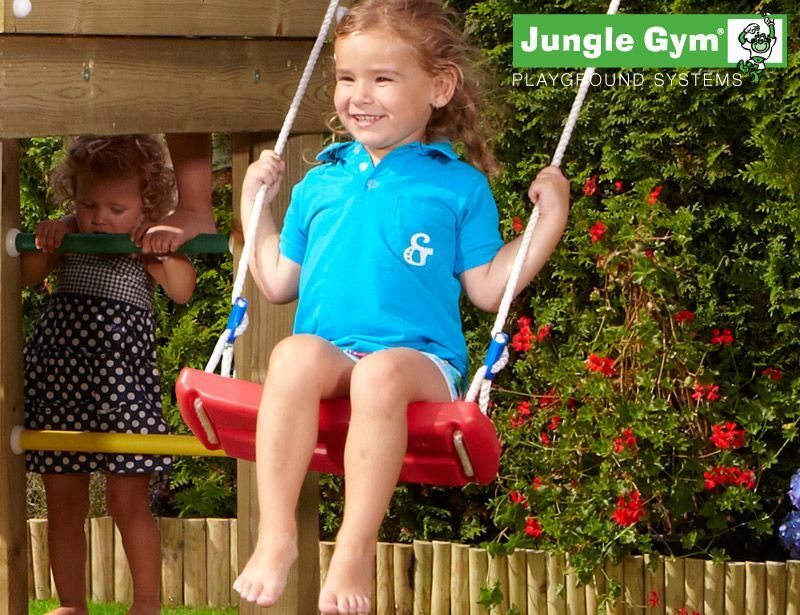 A brightly coloured addition to your playground or swing set, the garden Swing Seat is sturdy and safe. 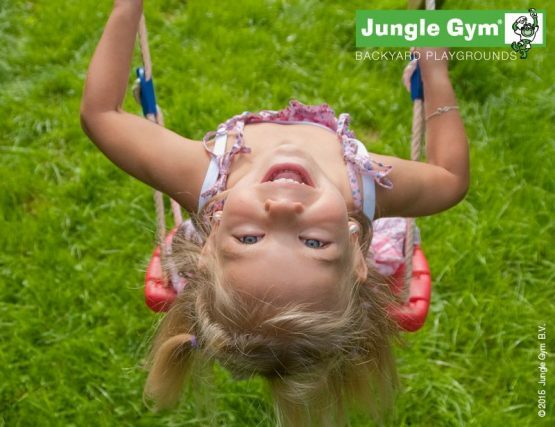 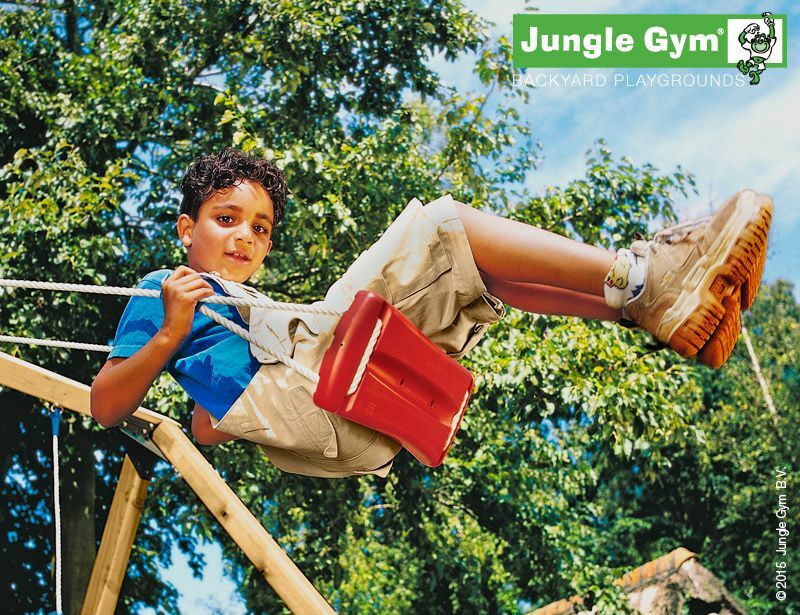 The Swing Ropes attach to either side, forming a reliable and balanced structure. 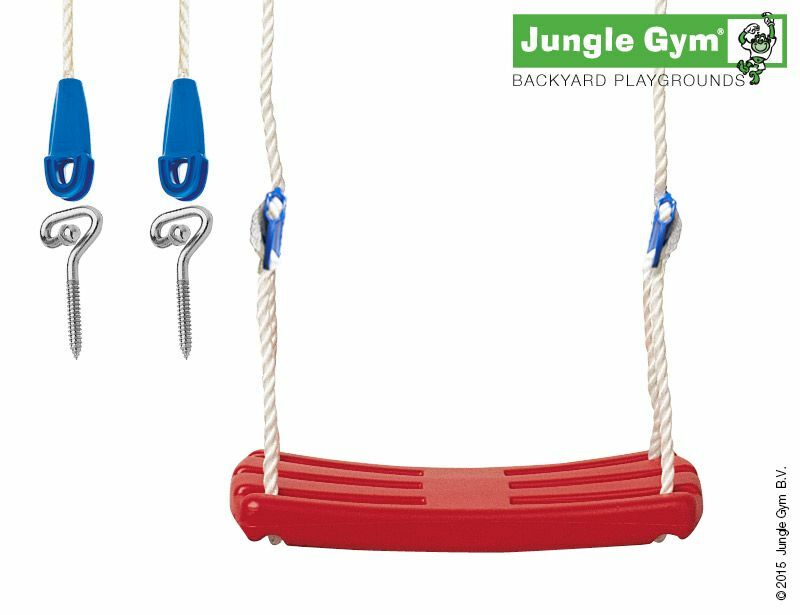 You can adjust the height of the garden Swing Seat using the blue RopeLocks™.